While On-Site SEO is a key factor in optimizing any website for higher search rankings, it is only one side of the SEO coin. It is complimented by Off-Site SEO, or steps that are taken outside of the website design with strategies used on other websites or platforms. Reliablesoft.net categorizes this aspect of SEO into three main activities: link building, social media marketing, and social bookmarking. 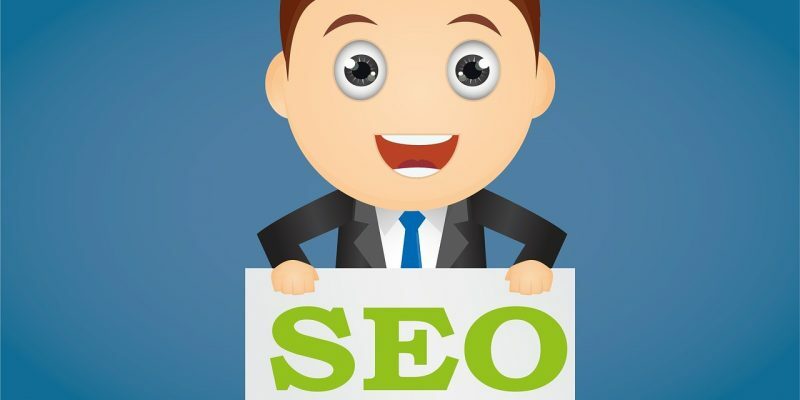 While this may not be as lengthy or straightforward as the steps for On-Site SEO discussed in the previous post, it is still just as important. To better understand the three key aspects of Stage Two: SEO, they will be broken apart below. Link Building is perhaps the most crucial aspect of off-site SEO; however, it can also be the most dangerous if done poorly. In layman’s terms, link building is a virtual vote of confidence for your website that can be used to quickly boost your rankings above others. 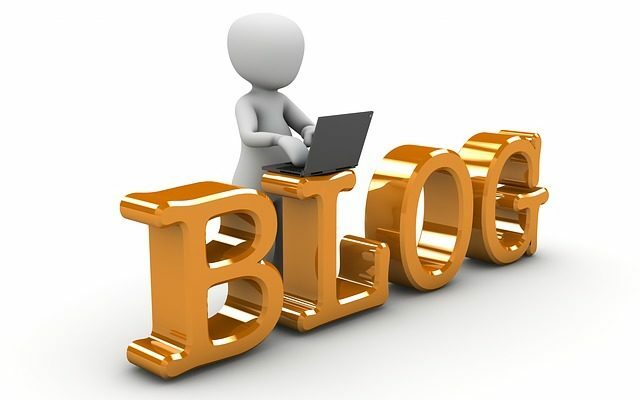 For example, you write a blog post regarding helpful tips and tricks for On-Site SEO. Your friend, an avid blogger, reads your article and decides that their audience would be interested in the information. They then link your article into their blog post, creating a natural link. Natural links are exactly what they sound like, one person linking another person’s site into their own because it is relevant to the website content. However, not all links are created equal. A link from your grandfather’s business blog won’t carry as much weight as one from Forbes, for example. The first step towards fostering natural links is to continually deliver quality content to your audience; the more content that is out there, the more people can link to it. Natural Linking isn’t an immediate occurrence, it takes patience and hard work, but once it occurs it can easily accelerate traffic to any website or blog. Having your website or content linked on Social Media is an easy way to grow your audience and get your content in front of a greater number of people. While social media links won’t carry as much weight as natural links when it comes to search engine ranking, it does put your content in front of the audience of whomever is linking back to you. Social media links can be anything from a simple retweet, to a direct mention in another user’s post. Either way, social media platforms such as Facebook, Twitter, and LinkedIn can be great ways to boost traffic. Social bookmarking may not be as popular as it used to be, but it is still a great way to increase virtual word of mouth marketing to your website or blog. Social bookmarking occurs when a link is shared directly with one other via email, message boards, forums, etc. This can be a simple, but efficient way to generate conversation about the content that you are putting out. Stage Two SEO may not be as straightforward as Stage One; however, it is crucial for anyone attempting to grow their audience and boost their success. It’s three stages may not share in weight, but have value for different target audiences. Remember, the key is making sure that you have consistent and quality content to present to your audience. If Interested in finding out more, the following links may be of assistance.